Allison Kavey, one of APAHA’s first participants, along with former APAHA equine teacher Que Ba HM, now owned by Kavey, are off to Kentucky for the U.S. Dressage Finals. 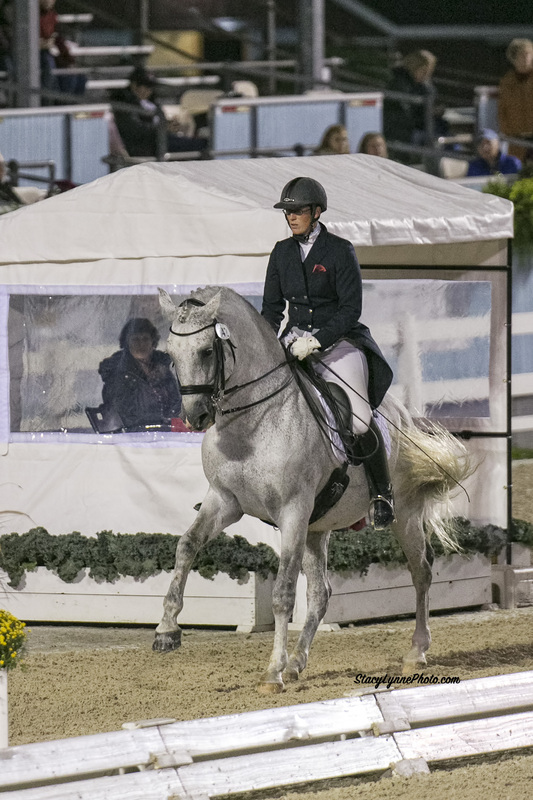 The Finals will be held at the Kentucky Horse Park Nov. 10-13. 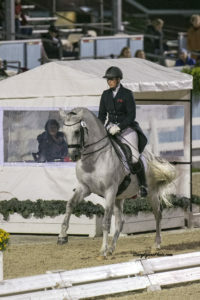 Que Ba HM and Kavey recently earned the reserve championship for region 8 in the Grand Prix Musical Freestyle at NEDA Fall Festival, qualifying them for the U.S. Dressage Finals. The pair was also invited to participate in the Two Tempis Challenge at Dressage at Devon to help raise funds for The Dressage Foundation. Que Ba currently stands third in the U.S. and first in Region 8 for the number of consecutive two-tempi changes performed, having completed 45. Que Ba and Kavey will also be performing a musical freestyle on Oct. 22 at Patty Wahler’s H.O.R.S.E. rescue fundraiser to contribute to the effort to raise funds for the rescued horses there. Macho and Bettina Drummond performed at last year’s benefit and Kavey said that she is excited to contribute this year in Bettina’s absence.